How many times a potential buyer has clicked on to your listing from the search results. The percentage of times that your listings have been seen in results and clicked through to. eBay Products Search Impressions is the number of times potential buyers have seen your listing in their search results and has clicked on to your eBay Bulk Product Listing. If your eBay Bulk Product Listing click-through rate is low then you might need to improve your title and images by taking some suggestions and guidelines from expert eBay listers. 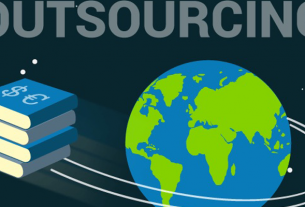 Or better outsource your eBay Bulk Product Listing to eBay Listing Services who would analyze and work towards encouraging buyers to click on your eBay Products. For each of your eBay listings, there are a number of important metrics to keep an eye that can tell you how successful your listings are and how they need to be improved. By subscribing to eBay Listing Analytics for free you can find these. Using eBay’s analytics you can search for specific listings by using keywords or item number, or you can view how all of your listings are performing and narrow them down by category. eBay is taking into account are the number of sales that a listing has, so the more sales you can get on a single listing, the more likely it will rank higher on the listings. 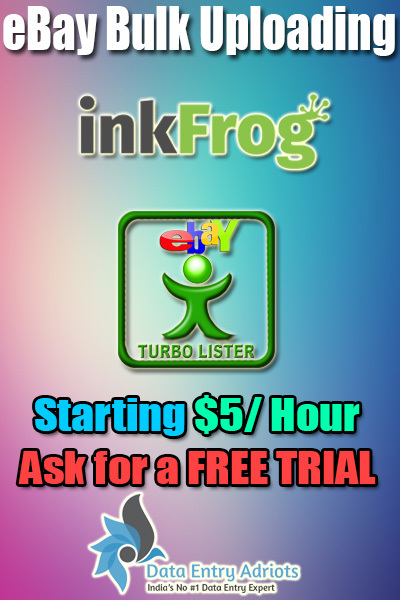 Previously it was super easy to get your eBay Bulk Product Listing at the TOP of Search results and all you have to do for this was to offer the cheapest price and your listings would land on #1 rankings. But these days Cassini search engine is being introduced by eBay. Your listing style to accommodate the needs of Cassini – eBay’s new and default search engine. And also you have to follow Best Match’s guidelines to even stand a chance of getting your listings ranked highly. 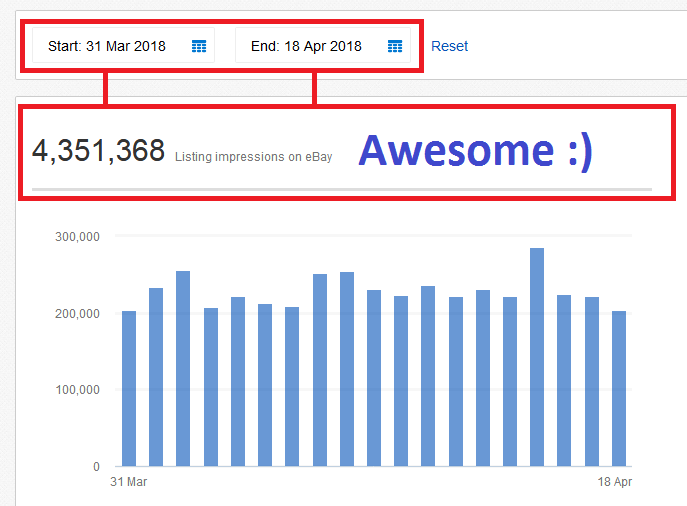 So how do you achieve your eBay Products Search Impressions? Well, one simple rule suggested by the eBay Listing Services is – ‘RINSE & REPEAT’ which is really simple. There is no magic to higher yourself on the first page, but to be realistic though. Just don’t deal with items that provide you small profits. Include the keywords that buyers are likely to search for in your title and item description. For example- Men’s blue adidas glide running shoes size 11. 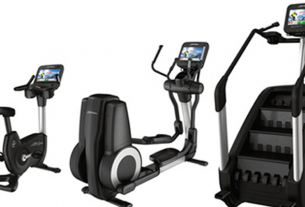 Offer a competitive price, based on what similar items are selling for. Make your listings as complete as possible, with good quality images, a detailed description and all the relevant product identifiers and item specifics. 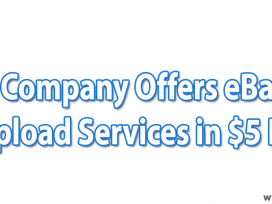 Keep your buyers happy by offering free or competitively priced postage, fast dispatch, and a generous returns policy. Become an eBay Top-rated Seller and get improved visibility in search results across all listings. 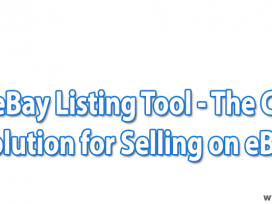 You can also use eBay listing analytics tool to see how your active listings are performing, including info on how your listings rank against other sellers on your selected search terms.